Dries to a beautiful matte black finish but can be top coated with Total Coat Finish for a high gloss appearance. Do not apply on Asphalt based undercoatings. Total Coat Undercoating is a plastic coating, water based, specially formulated for the automotive industry, as an exceptional rustproofing and abrasion protection material. Substitutes the traditional asphalt/rubber based products with a solvent free, plastic product. 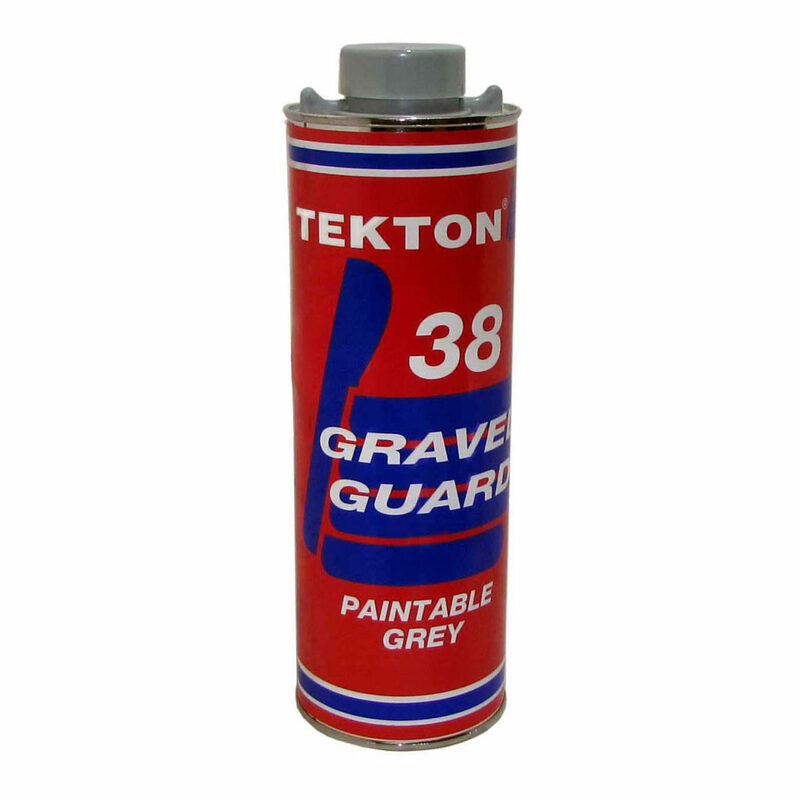 Can be applied on primed, painted or top coated surfaces. A cross linked polymer coating of 0.5 mm to 1.0 mm (20-40 mil) thickness maintains its original elasticity for many years without cracking or peeling. Apply with Economy Gun RA88 or air assisted spray equipment (pails & drums).